Share the latest news, debate important issues, and discuss projects from anywhere in the world. The Jive Enterprise Social Network is designed to help your teams collaborate easily and efficiently. Open the door to more ideas, more inspiration, and more input from the people who are most important to your business. Your employees. Your customers. Your partners. Elit-Technologies has partnered with Jive, a leader in this market segment, to provide you with a solution that measures up to your ambitions. 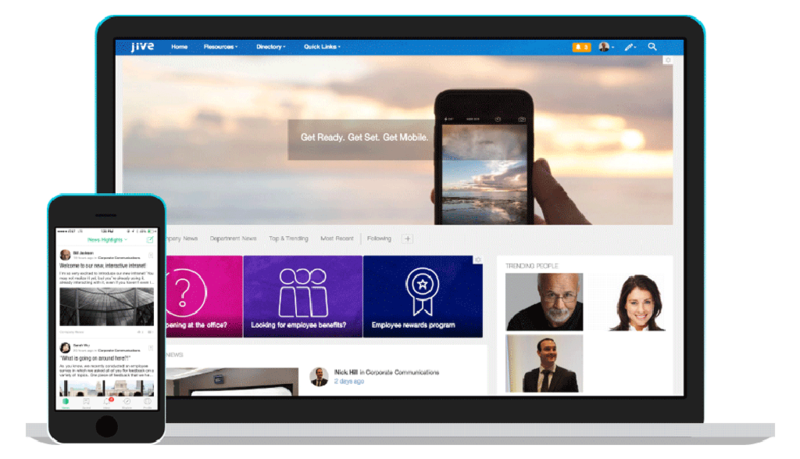 Communicate, collaborate and share instantly within your organization. 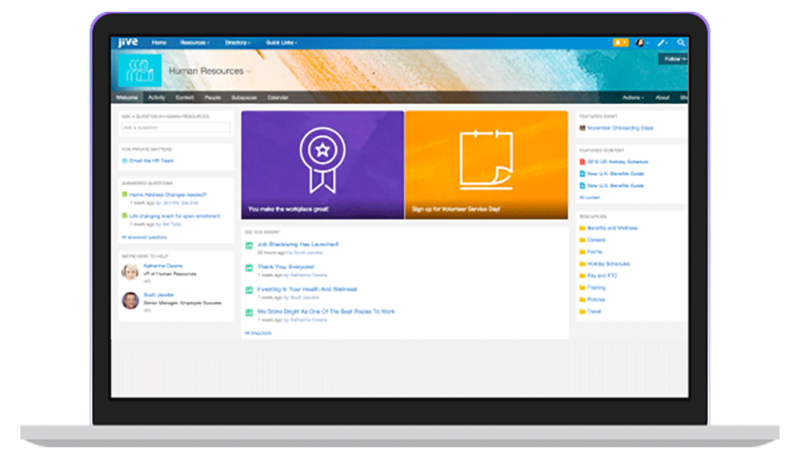 Centralize your teams’ communications in dedicated spaces organized by topic or by project groups. No need to juggle multiple applications to keep track of what’s going on inside your company. You can even offer private spaces for outside customers and partners. Quickly find what you need, right when you need it. Keep workflows moving with fast and easy access to information. Connect your users and communities with no unnecessary complications. Reduce the number of emails you exchange, hold your discussions in Jive, and make the necessary decisions in record time. 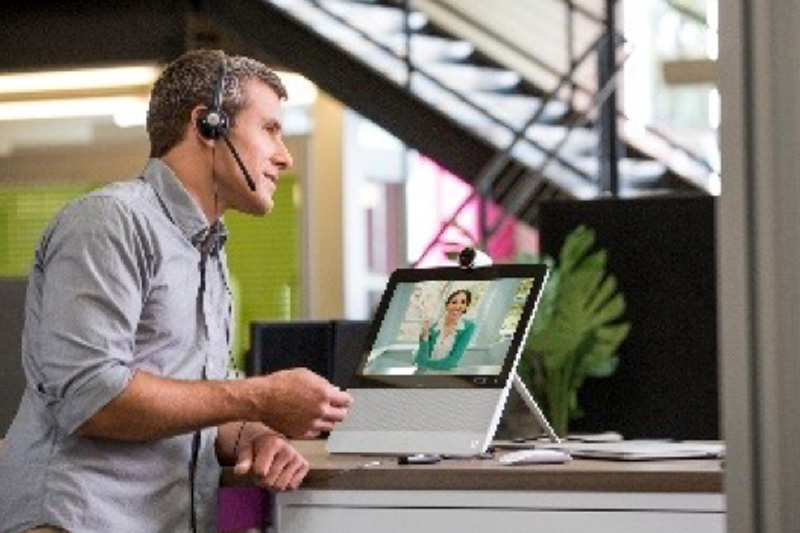 Let your employees collaborate securely from wherever they are, on any device. 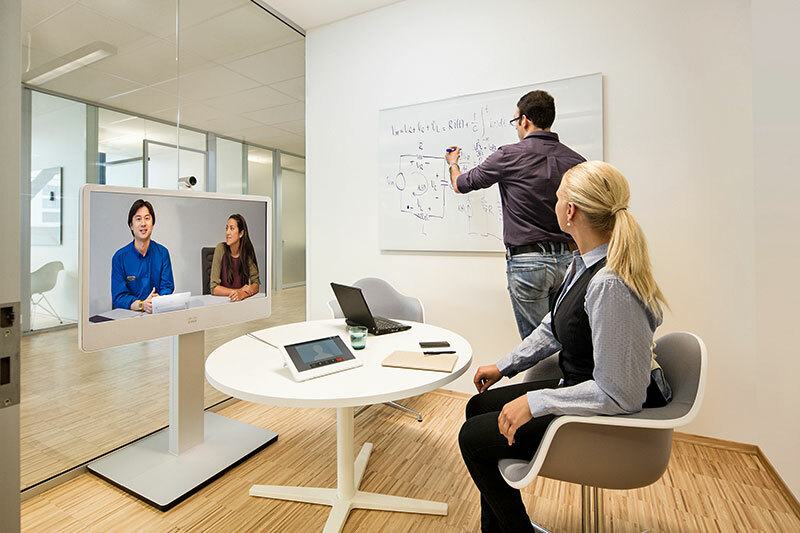 Enjoy a reliable, scalable solution that’s interoperable with solutions like Cisco WebEx. We work with your teams to identify your needs and deploy a solution that delivers the results you’re looking for. We act as facilitators and provide demonstrations and training sessions to help your teams start using the enterprise social network. We’re right there to help throughout your solution’s entire life cycle. We monitor your solution in real time and take action before your users are affected by any problems that may arise. We make sure that your solution is always up to date. The Jive Enterprise Social Network solution is hosted in Elit-Technologies’ data centers and subject to the strictest security standards. We use multiple layers of protection to secure sensitive information, and support all critical aspects of network and application security, including authentication, authorization and assurance. 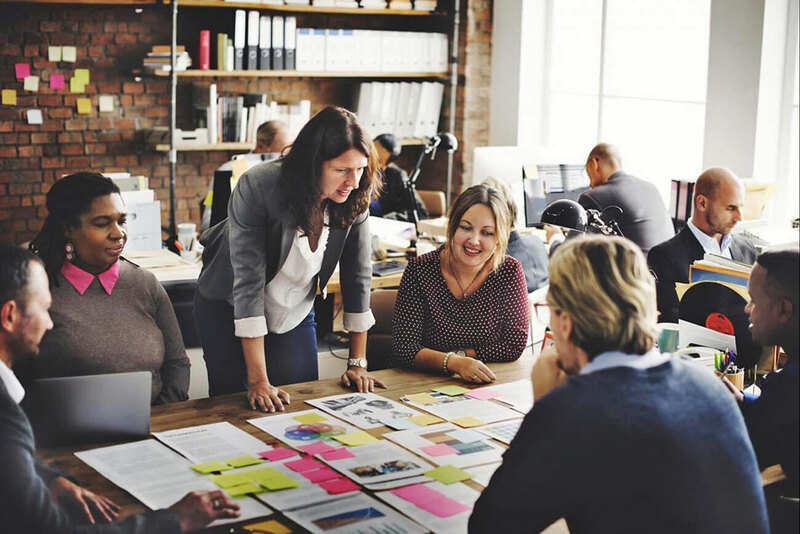 If you think that collaboration could help to improve your company’s performance, contact Elit-Technologies today to learn more.